Since we last spoke to the team in Kaigan Games, everyone and their mothers have built a phone screen simulation game, and in some way, we think that they’re the ones responsible for the trend. After all, their first demo Sara Is Missing raked in downloads in the millions after big-time YouTubers picked up on it. And they weren’t even sure if the concept would gain traction in the first place when they released SIM into the world. Not bad for a game that was always just meant to be a demo. The team has gotten a lot of praise for their immersive horror concept, but for many players, the execution left a lot to be desired, especially when it came to the short gameplay time, and relatively linear story. Well, those demo days are over. 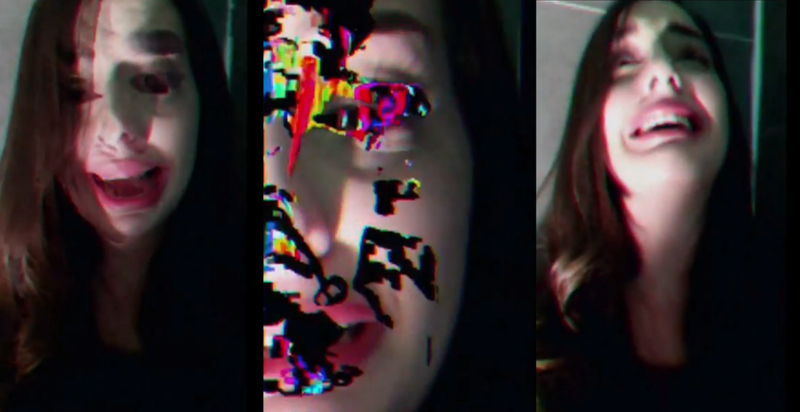 Their first game was called SIM; now they’ve come up with SIMulacra (get it?) 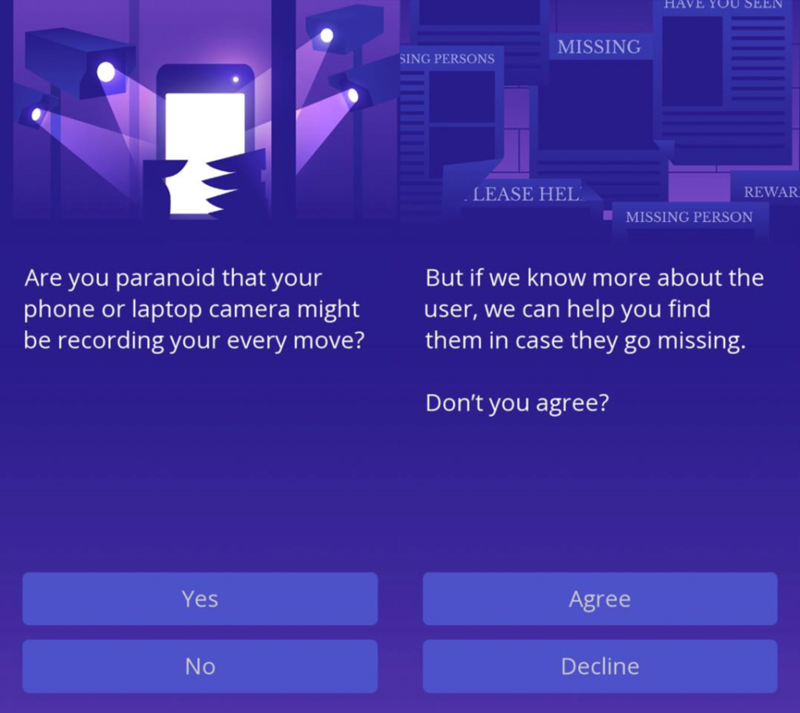 a game that, yet again, asks you to snoop through a young woman’s phone as you try to piece together where she might have disappeared to. The ‘updated’ version of the same game is certainly a lot more immersive than the original . Admittedly, I wasn’t expecting too much when I booted Simulacra up for the first time. I pretty much just expected it to be a longer version of Sara Is Missing. To a certain extent, I was right. My first few minutes scanning through the phone brought on such familiar pangs that I forgot that the girl wasn’t named Sara. Instead, her name is Anna, and her phone does a little bit more than just basic phone functions. It actually works like a proper smartphone this time! 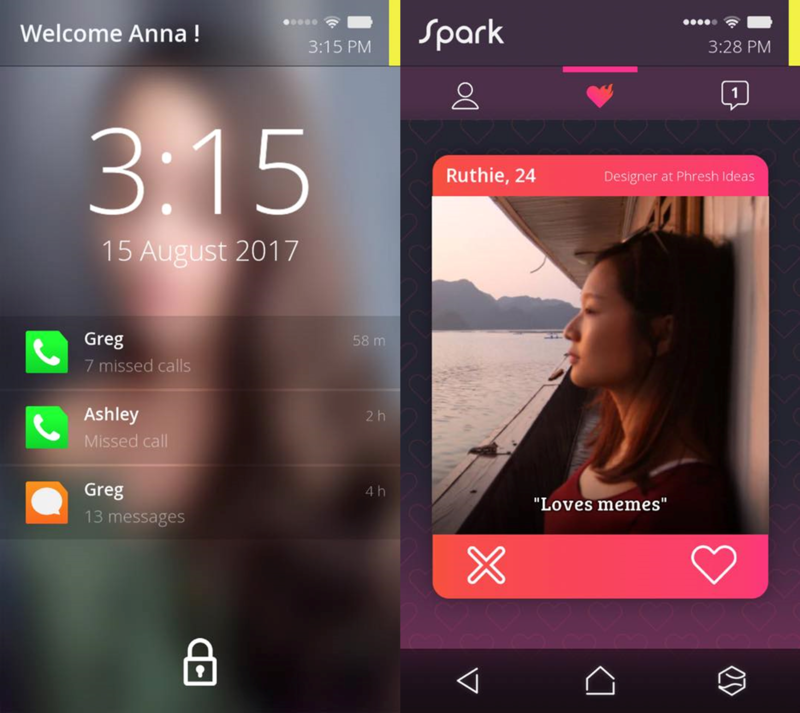 You can even do dumb things like edit Anna’s Tinder profile (oh sorry, Spark profile) and swipe left or right for her. The biggest jumpscare I got from the game personally was when I swiped right on a girl for fun, and she actually had a conversation with me. Props for that attention to detail! There’s a Tinder parody, a proper web browser, something of a mix between Twitter and Tumblr, and even a vlogging site that’s your first hint that something majorly wrong is going on. For horror fans who were disappointed by the first game, I can guarantee that this one is actually more subtle, yet spookier than the last one. The machinations of IRIS, the operating system with questionable objectives from the previous game, have been carried over to this version, though it plays a much more subtle role than before—which in my opinion, adds to the creep factor. I wouldn’t call this game outright “scary” or “terrifying”, but I definitely give them props for the immersion factor. “Balancing immersion is a tricky subject. Unlike a 3D game where the player will always know its an animated model, or a 2D game where the player is always aware of the sprites, we face the issue of players forgetting that they are in a game,” said Jeremy. Other functions in the game includes a biggest cast of actors to give Anna a pretty realistic simulation of a proper life, and actual gameplay. Like the original Sara Is Missing, you’re expected to massively invade Anna’s privacy when you “find her phone at your doorstep” in order to figure out where she might be. This includes sifting through her email and personal messages to figure out the mystery of where she is, if she’s really in danger, and most importantly—who is she running away from? Besides trying to gain the trust of the people in Anna’s life, what sets this apart from pure voyeurism (and slight identity theft) is perhaps, is the “corrupted data” gimmick which lends to a little bit of gameplay. On top of sleuthing your way towards the heart of the mystery, you’re also meant to be “decrypting” photos and text messages—a thinly veiled disguise to include puzzles in this game. The transparency of the intentions for these puzzles actually kind of broke my immersion out of the game when it came up. And to their credit, my immersion break was apparently by design. Some limited dialog choices are very obviously meant to take you from Point A to Point B in the story, but everyone would probably get a different experience during their playthrough. Besides the 5 different endings that you can get from the gameplay, designer Jeremy Ooi also informed us that they’ve been experimenting with a different way of tracking story decisions to diversify the experience. Honestly, in my opinion, that shows. Even though the voice acting for the characters can get quite grating (I’m looking at you, Greg Summers), I found myself trusting him more than some of the other characters, and my character seemed to have even forged a friendship with him. In the end, I found him pretty likable—as long as we’re just texting. It’s a pretty solid 4 to 5 hour experience. Just like its older sister, Simulacra has also won an award in the International Mobile Gaming Awards Southeast Asia—this time snagging the winner for Excellence in Storytelling. It’s a solid length of a game that personally took me a whole week to finish, casually booting it up every night after work for a straight week. And after all of it was said and done with, I found myself pretty interested in venturing back into Anna’s messy world to explore other choices that I would have made differently, while also thinking long and hard about how much someone could do with my phone if they somehow managed to get past the lock screen. I would have personally loved for quite a bit more immersion, but for a storyline-heavy game, I definitely give it props for its pacing and subtle creep factor. It’s not going to be a jump-out-of-your-seat screamer, but an immersive experience that gives you little chills. I just wish that the voice acting didn’t sound so clearly recorded in a booth by paid actors. Is it just me, or was the voice acting in SIM a lot more realistic?